Currently the following items are being sold as fundraisers for Northern Lehigh Future Focus. The proceeds for all sales go toward community projects. For informationon fundraisers contact Dan @ 610-760-0685. 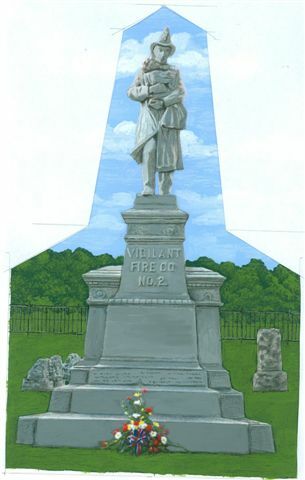 Current fundraisers include the Images of America and Lehigh Gap history books, edition wooden replica of the Vigilant Fire Company Fireman''s Monument. 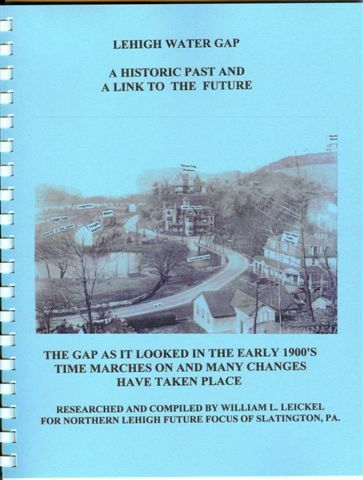 The Images of America Book and the black and white version of the Lehigh Gap book sell for $20 eaclh. The color version is $30. The Vigilant Firmant's Monument Replica is $20. 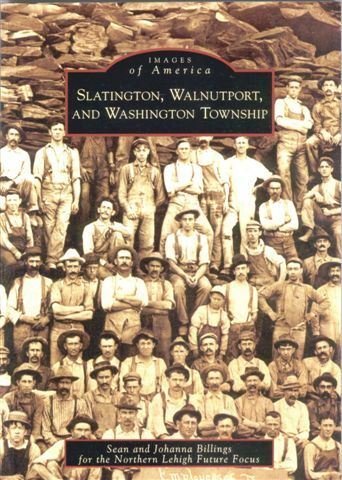 The history books and replicas are available at D. L. Stevens Antiques, 560 Main Street or Galios Market, 43 S. Walnut Street, both in Slatington. Newest fundraiser is the school slate garden flag. The 12" X 18" nylon garden flags are an exact replica of the new pole banners on the General Morgan Bridge. 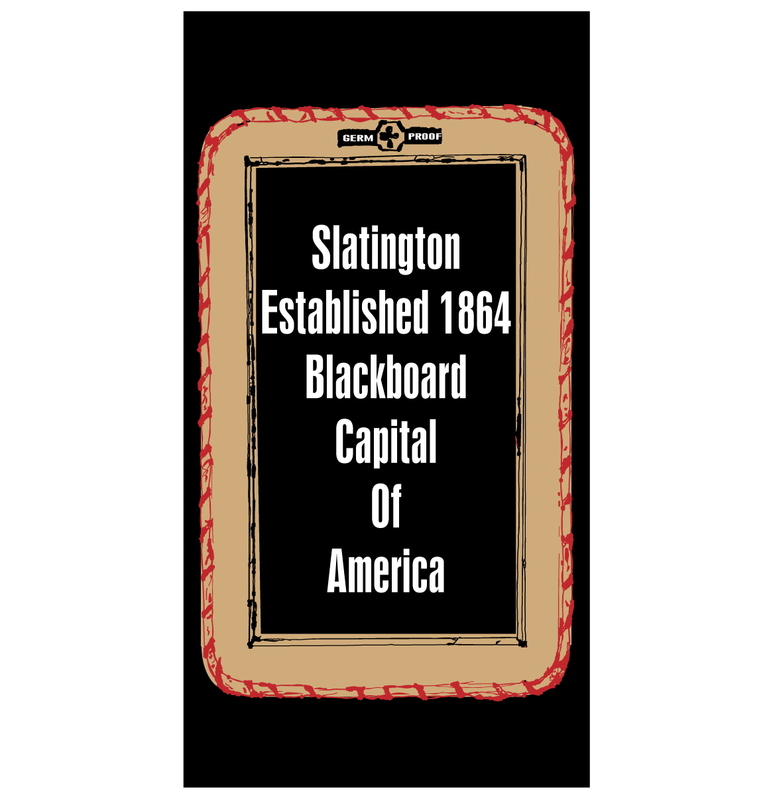 The flags depict an old school slate with the wording "Slatington Established 1864" "Blackboard Capital of America". If you do not want to place a flag outdoors, why not buy one for indoors. The flags are an attractive indoor decoration as well, which can be hung on a living room, office or den wall. The garden flags are $20 each, and proceeds from the flag sale will go towards the Slatington Memorial Park Project, Phase I of which has been recently completed on the site of the old Slatington High School. Additional landscaping and a water fountain are planned for this spring. The flags are available at D.L. Stevens Antiques, 560 Main Street and Galio’s Market, 43 S. Walnut Street; both in Slatington.